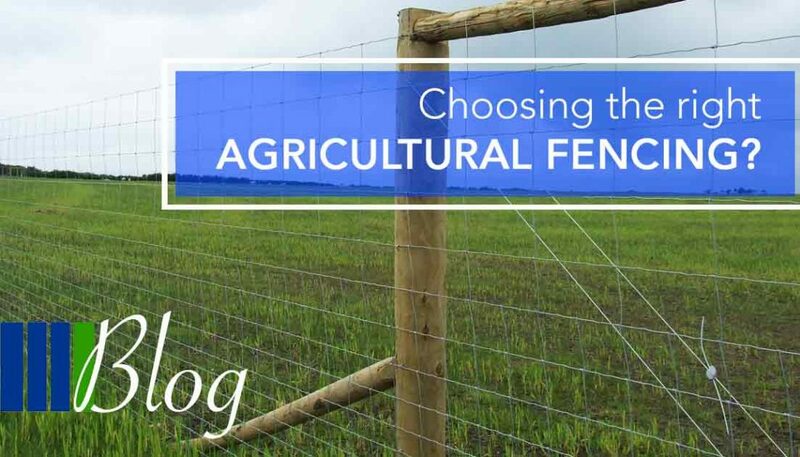 Home » Choosing the right Agricultural Fencing? 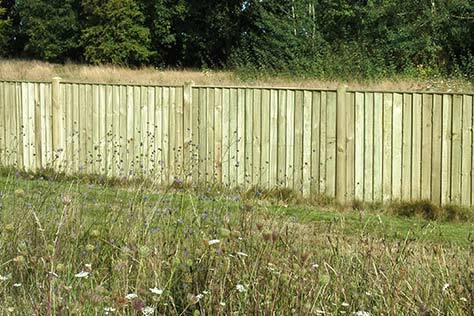 We have a range of fencing for all agricultural applications in the rural english countryside designed to contain a variety of livestock. 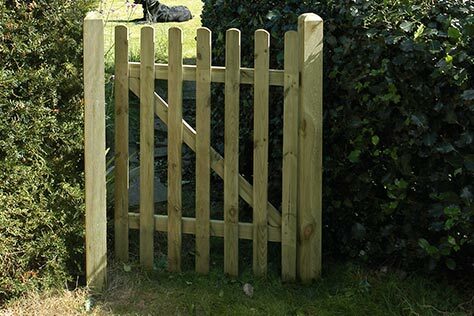 Farmer’s of today require strong robust high quality fencing, versatile enough to enclose livestock and keep the general public from walking through fields or crops. 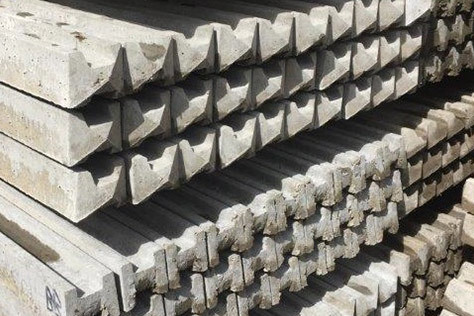 Chestnut fencing is a traditional product, giving a natural rural appearance. 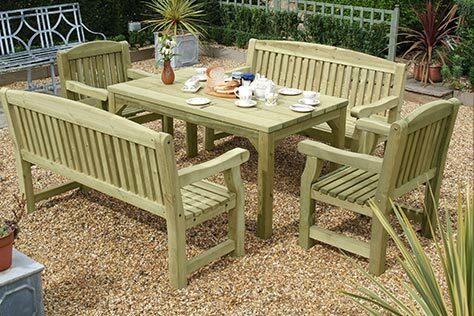 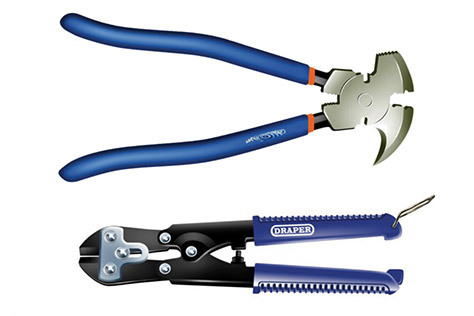 Perfect for the rural countryside. 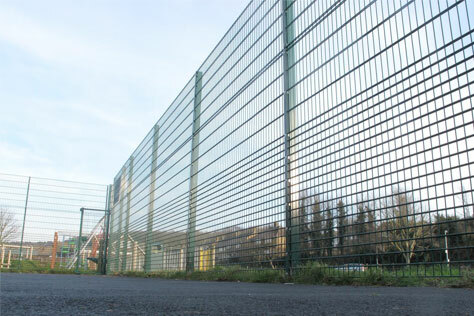 For a large agricultural project, post and rail fencing is a simple, traditional and cost effective fencing solution. 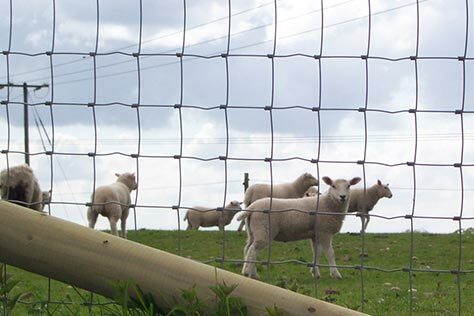 Wire & Stock fencing can be used to divide fields, separate livestock, provide protection against external predators, a barrier against fields and roads. 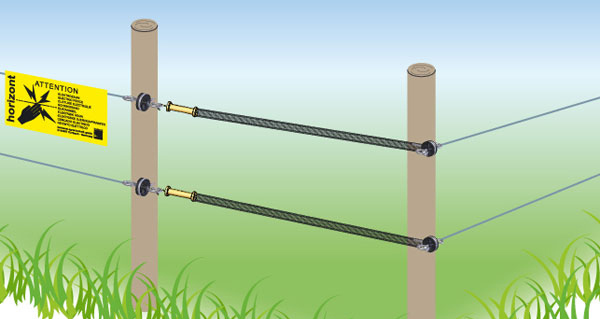 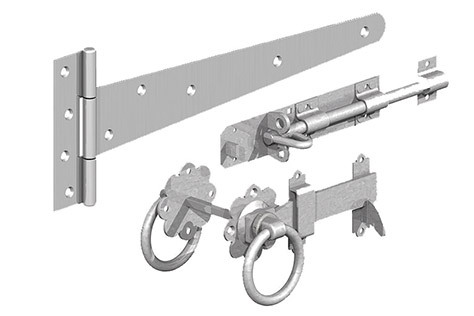 Electric fencing is designed contain or exclude animals from the largest wildlife to the smallest of domestic pets, suited to the professional farmers and pet owners.